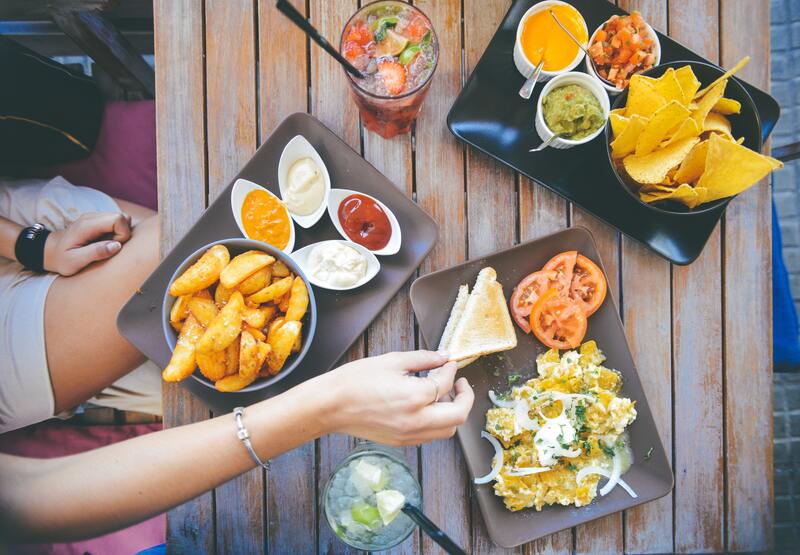 Where was the last place you went out to eat in the Cedar Valley? Was it somewhere new or one of your usual culinarily conquests? Let’s face it, food is really important; arguably most important. 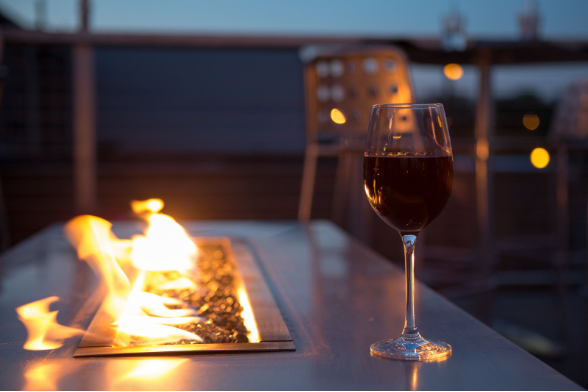 Having options, especially great ones can be a part of a great night with friends, family or a special someone. So, we wanted to make it easy for those who like to explore and try something new. We checked out TripAdvisor.com and compiled a list of the 5 top rated restaurants in the Cedar Valley, so you don’t have to think twice about where you’ll eat on your next evening out. This restaurant is a great option, especially if you’re looking for an evening out with a significant other. They have entrees that range from Salmon-Lobster Ravuikibu to Medallion of Beef and Creamy Brie to Roasted Vegetables and Feta. View their full menu here! To sum it up, another excellent choice when wanting a great atmosphere and a tasty dinner. 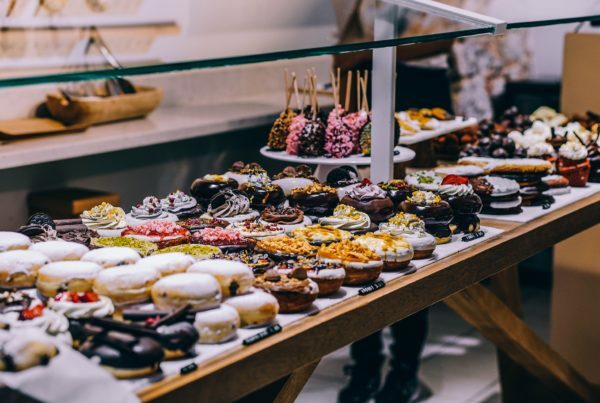 They offer a ride range of dishes from relaxed favorites like cheeseburgers and pork chops all the way to elegant dining options such as beef tenderloin filet and hoisin-glazed salmon caught in the Faroe Islands in between Iceland and Norway. We don’t think we could have said it better than Bob did in his review on TripAdvisor, “The East Bremer Diner is a place to have a delicious meal in a quiet setting without a big price tag. 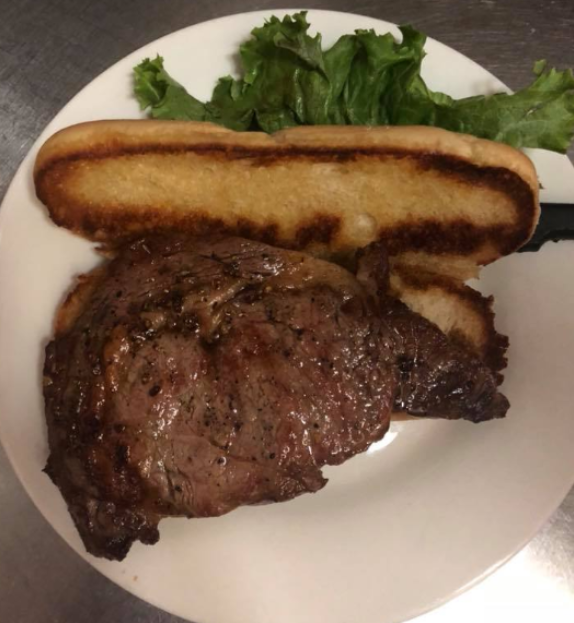 Had a tasty prime rib meal with delicious (bottomless) salads (both their specialty) with their own salad dressings,” Bob shared. Photo from East Bremer Diner on Facebook. 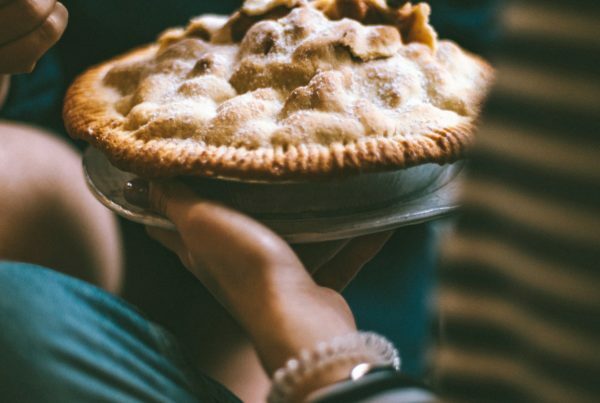 Whether you’re looking for pizzas, burgers, prime rib or pie, the East Bremer Diner offers a wide range of options that cover all the favorites while staying wallet friendly. They also have a buffet and a brunch buffet on Sundays! 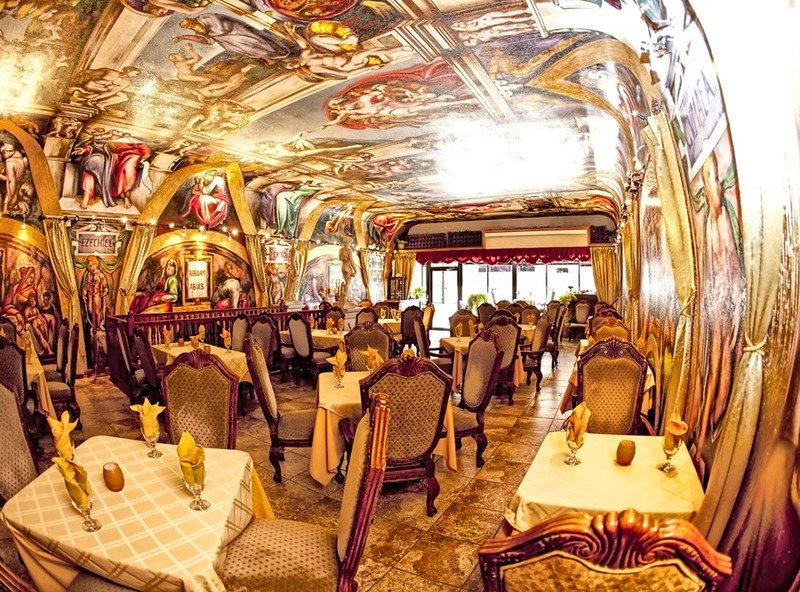 A highlight of the Landmark Bistro is the atmosphere. It’s an inviting space with great food that fuels fun and conversation. They pride themselves on serving food that’s fresh, local and homemade. The menu has a wide range of options perfect for you and your group of special people. One of the most notable dishes is the steak sandwich. Photo from The Landmark Bistro on Facebook. 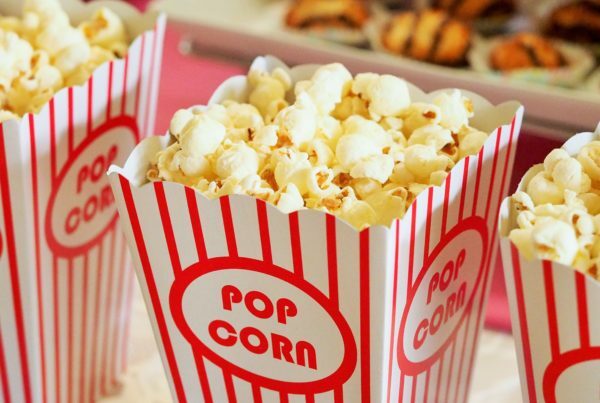 Now, this just makes our mouths water! There are plenty of other great options as well from salads, to chicken wings and beyond! Take a look at their full menu here! 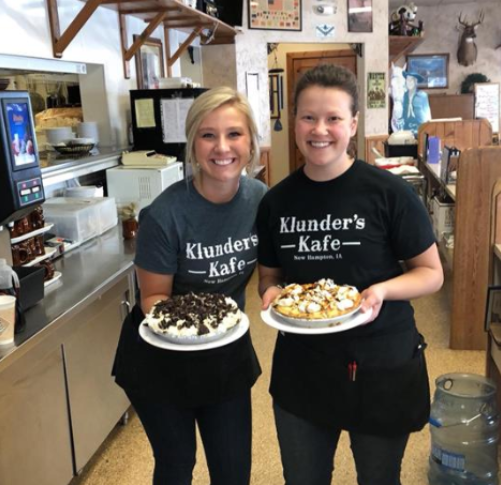 If there is one thing you need to remember when visiting Klunder’s Kafe, do not forget to save room for the homemade pies. They make it hard by serving breakfast all day! Photo from Klunder’s Kafe on Facebook. Their restaurant has a great feel that offers booth and table seating. 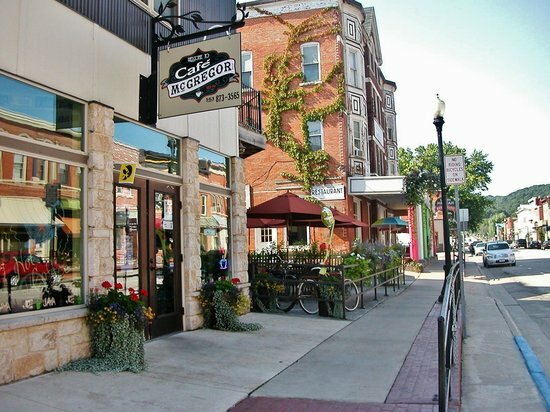 It’s a warm and friendly atmosphere with kind staff and offers a lot of bang for your buck! 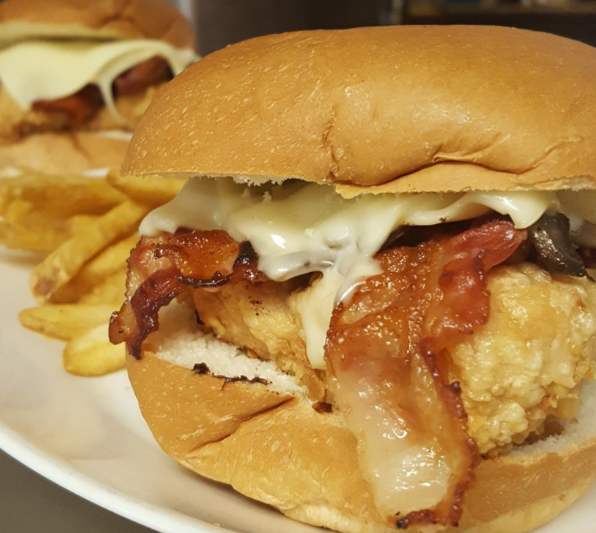 Their menu is home to many favorites including many breakfast favorites, burgers & sandwiches, homestyle dinners, and some of the best desserts in the Cedar Valley.